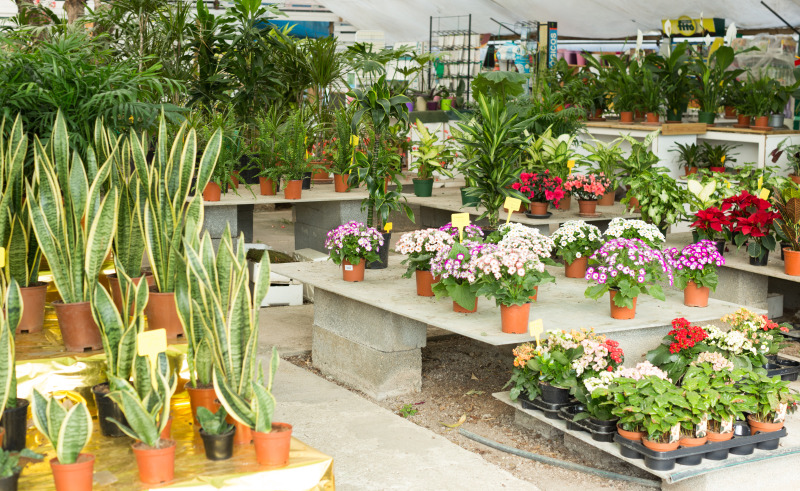 The latest HTA Market Update reveals that garden centre sales were up 3% across the whole of 2018 compared with 2017. Houseplants continue to increase in popularity, with sales of this category up by 15% year on year. Christmas categories also saw strong growth in 2018, with December 2018 sales 9% up on December 2017. Encouragingly, in November, for the first time in two years, average pay growth overtook the inflation rate. In December, despite inflation continuing to fall, pay growth remained stable. The HTA explained this puts consumers in a more positive position, with more disposable income to spend on their gardens. However, the association says challenges do lie ahead. Concerns over Brexit deals and the UK’s economic situation remain, with consumers less confident and looking to save more than last year. HTA director of operations Martin Simmons commented on the report: “The figures that our members are reporting for last year, and particularly the strong growth in December, are encouraging as we move through an uncertain economic period this spring season.